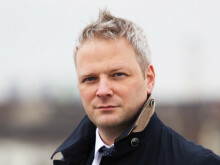 Christian Stingl, Panalpina's new regional head of marketing and sales for Europe. Christian Stingl has joined Panalpina on January 14, 2019 as regional head of marketing and sales for Europe. Stingl will be based in Frankfurt and report directly to the regional CEO Europe with a dotted line to the chief commercial officer. 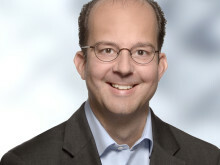 Christian Stingl is a results-driven senior executive with vast experience in the logistics industry. 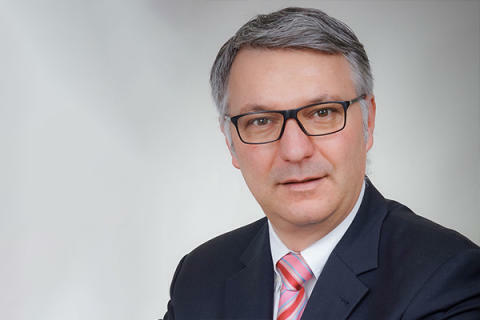 He has a proven track record of driving profitability at Danzas, DHL, Schenker, and CEVA, where he worked for the last four years as vice president Freight Germany. 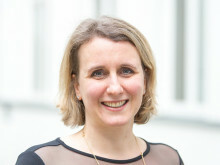 He holds a bachelor degree Professional of Transport Management (CCI) and a degree in General Management for Leadership from St. Gallen Business School.